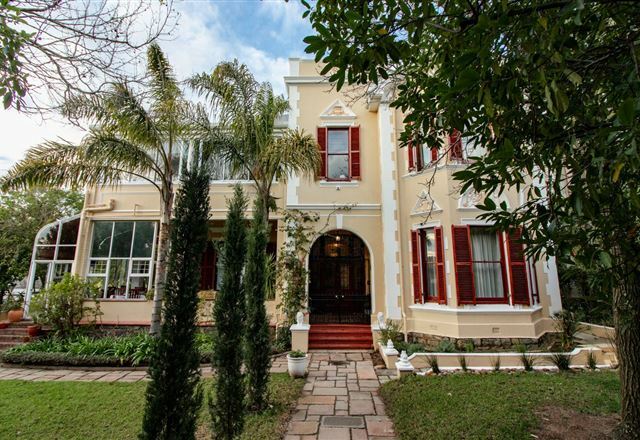 Brooklands House is a graceful Victorian home in quiet, tranquil, leafy suburb of Rosebank. Blessed with wonderful mountain views of Rhodes Memorial. 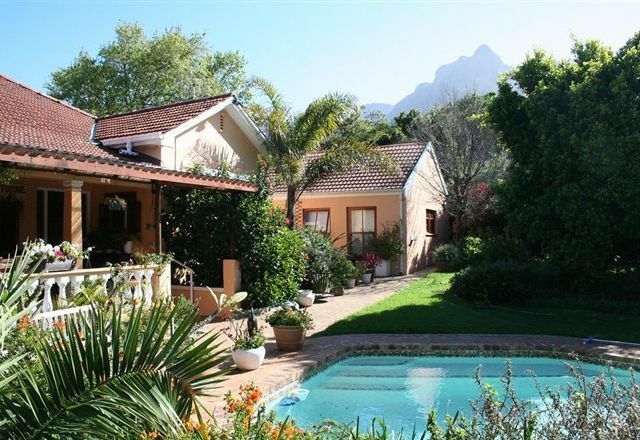 This Victorian GuestHouse is situated on the slopes of Devils Peak, within walking distance of the University and close to Rhodes Memorial, Kirstenbosch Botanical Gardens, Groot Schuur Hospital, Newlands Sports Grounds, various golf clubs, airport, city centre and Victoria & Alfred Waterfront. 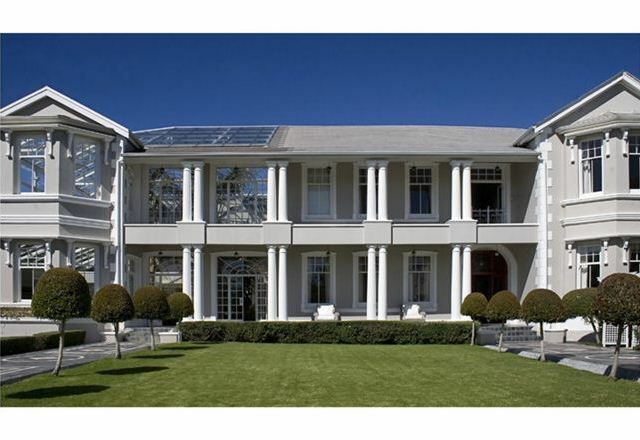 Banksia Boutique is a new luxury boutique hotel offering guests and corporate clients accommodation, conference facilities as well as hosting private dinner functions and product launches. This hotel / showroom offers all its guests the opportunity to experience custom designed furniture and interiors all of which are available through the adjoining design studio, Suite Ten.